Looking for Amtico floor cleaning Rutland? There are some amazing vinyl floors available for either your home or the commercial sector. The market leaders in the UK are Amtico and Karndean. Both are great quality and offer a real alternative to tiles, stone or wood if you are looking for a practical hard floor. 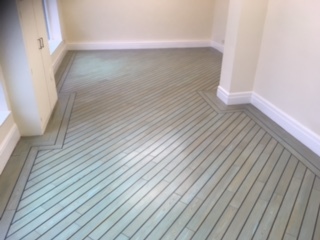 Much of what I’m going to say applies equally to both makes of flooring but in this blog I’m dealing specifically with Amtico floor cleaning Rutland. 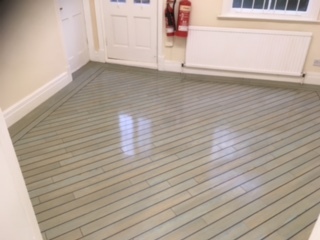 The above images show some Amtico flooring in a shop premises. The previous tenants hadn’t looked after it and it was looking worn and abused. 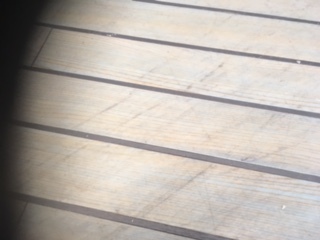 The floor had been left with paint on the surface and ink. 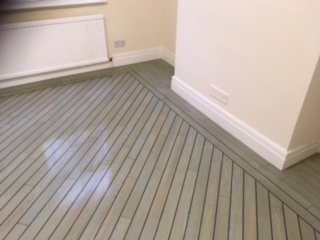 One of the benefits that Amtico and Kardean have over cheaper vinyl floors is that they are manufactured with a built in wear layer and they are sealed , which in tern acts as a barrier against dirt and contaminants as well as being a further wear layer. In this case most of the marks and soiling came away when the original seal was stripped off. 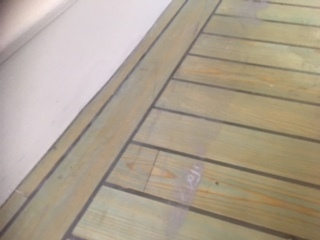 The paint and ink where somewhat more troublesome but through experience I was able to remove both without damaging the flooring. 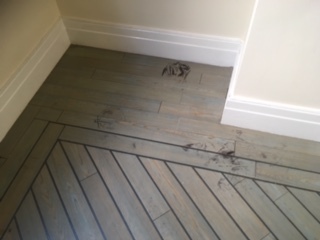 The floors were then sealed with coats of sealer to give it added protection. 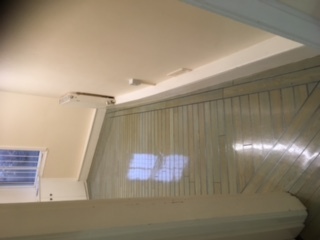 In this case the customer wanted the floor with a shine but depending on preference it could be matt. Whatever finish you want you can be assured that your floor will end up looking like new and you’ll have a beautiful floor to be proud of. 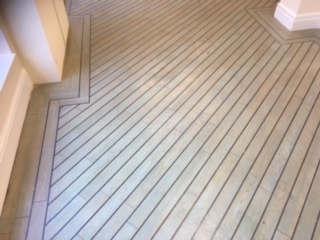 If you have a Amtico or Karndean floor, or indeed any vinyl flooring contact us to see what we can do for your floor.